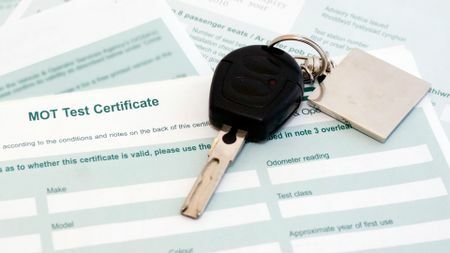 Well, yes, that much is true – sort of – but did you also know it’s a legal requirement, and there are some major penalties for anyone whose car needs an MOT certificate and doesn’t have one. 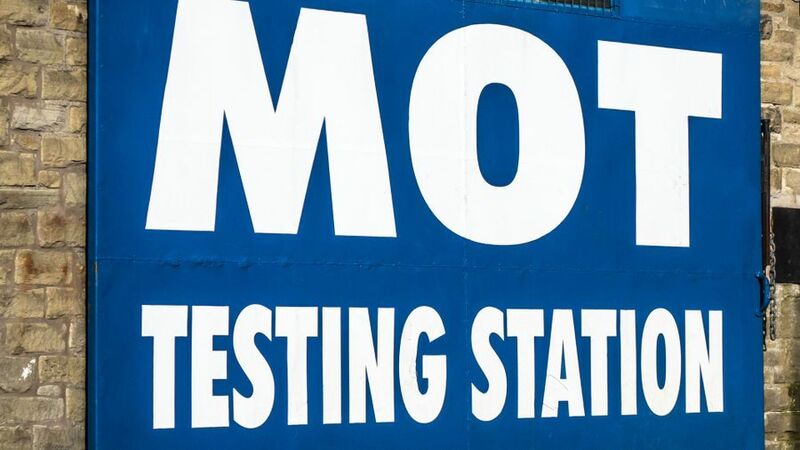 Today, the whole MOT test process is controlled by the government’s Driver and Vehicle Standards Agency, but the test dates back to 1960, when it was set up to check a car’s safety and roadworthiness. As you’ll see in our film above, there’s an awful lot that goes into it – there are 600 ways to fail, for a start – but an awful lot is missed out, too. There are some major limitations to the test: it’s only a visual check, for example, so it isn’t a substitute for a proper service; in some cases, the standard for a ‘pass’ are surprisingly low; and, perhaps most importantly, the test is only a snapshot in time. In other words, it doesn’t guarantee a car will be reliable for the 12 months the certificate lasts; all it says is, at the time of the test, the car was sound. In our film, we’ll explain where the test can be carried out, as well as describe what you can do before the test to improve the chances of your car passing. We’ll also give you advice on how much you should be paying and what to do if your car doesn’t get that all-important VT20 pass certificate. However, if our film doesn’t answer all your questions, do have a look through the more detailed articles on our website. 1. Why does my car need an MOT test? 2. How much should I pay for an MOT test? 3. 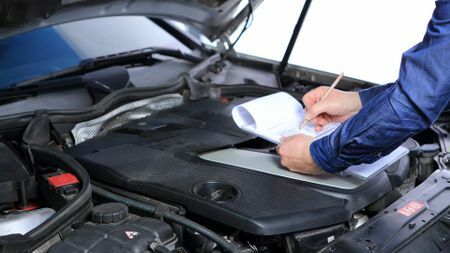 How can I prepare my car for an MOT test? 4. What can I do if my car fails its MOT test?